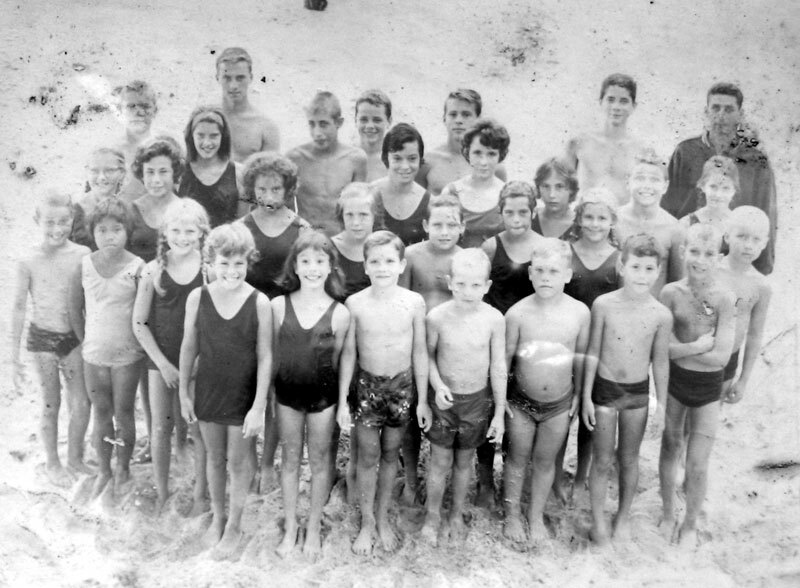 This collection includes vintage pictures from the Bath House at Manor Beach and more current ones of the beach taken at high and low tides. The original Bath House photos hang in the entrance hallway. 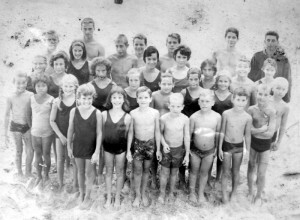 They show past staff, swim teams, and life at the beach. Over the years, the pictures have faded. The Historical Society obtained permission to scan the photos and post them in our collection. On images that include names, we have entered them into the index of information for the photos. Do you recognize someone who isn’t identified? Please contact us so we can update the index.